Budapest: this monarchical city of Central European charm reveals a multicultural past in Europe, rich with Roman, Renaissance, Turkish, German and Austrian impressions, and Hungarian culture’s rare ability to fuse these interactions into its own unique identity. 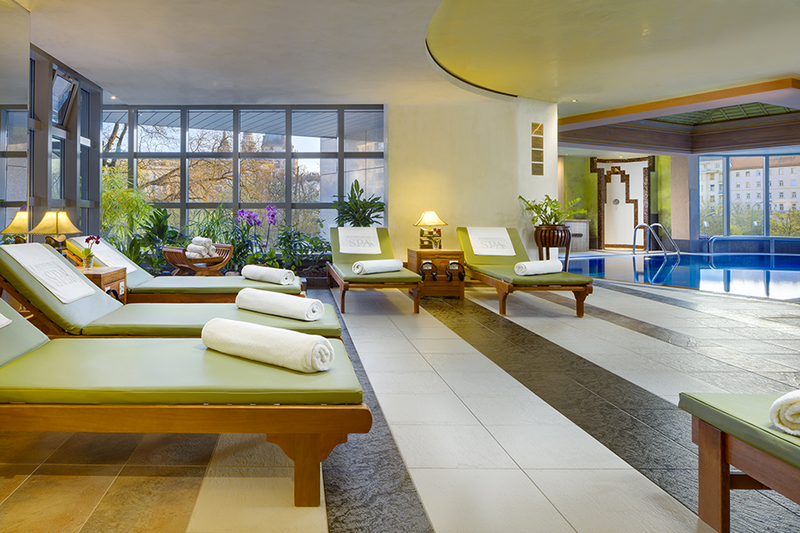 Kempinski Hotel Corvinus Budapest’s own ever-evolving wealth of diversions within reflects the diversity without. 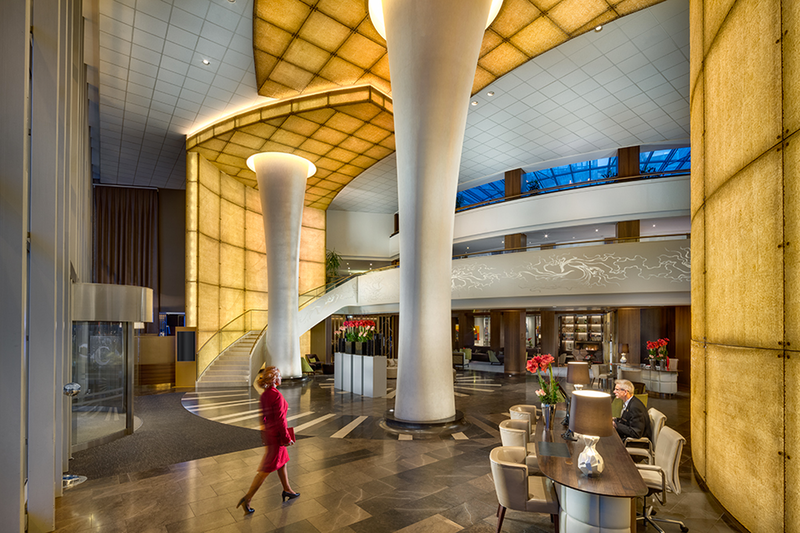 Complete with a new lifestyle and gourmet hub, the dramatic reconstruction of the multi-use Lobby was followed by the refurbishment and refresh of the suites and premium rooms on five floors in April 2019. 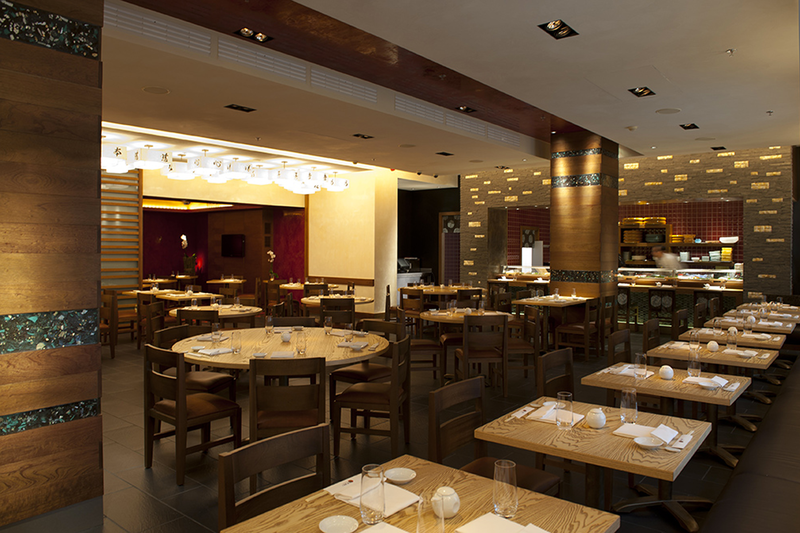 At Gastronomic Quarter Downtown Budapest, the first Central European Nobu restaurant serves new-style Japanese cuisine. ÉS Bisztró is a contemporary brasserie for updated Hungarian-Viennese specialities. The Living Room is inspired by the local “Kaffeehaus” culture of old. Blue Fox The Bar mixes classic and creative cocktails. To recharge and rejuvenate, Kempinski The Spa offers exclusive beauty and massage treatments, fitness facilities and a recently refurbished sauna universe of American Tulipwood Finnish and bio saunas, a steam bath and a Kneipp foot soak. One of a kind in town, Kempinski Corvinus owns a corporate collection of Hungarian contemporary art. Some of the works adorn the rooms and suites, while others are available to view in the public areas. 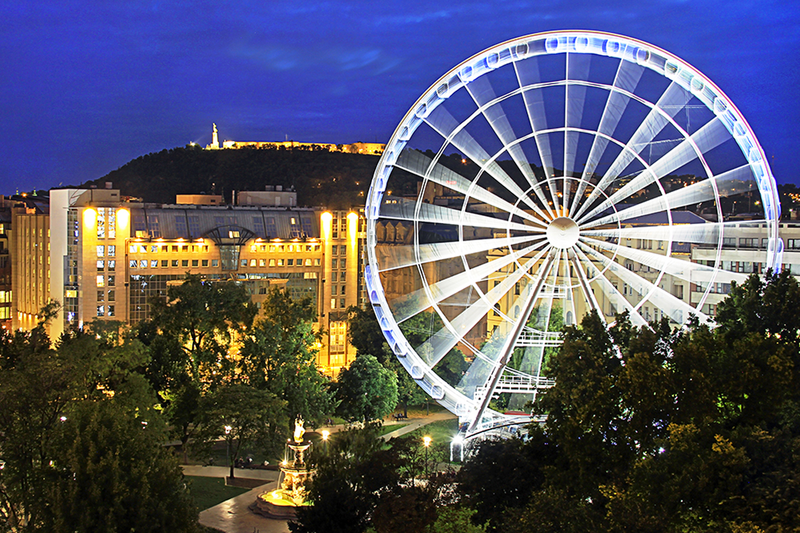 Open round the clock, the Gallery on The Promenade shows curated modern Hungarian art. 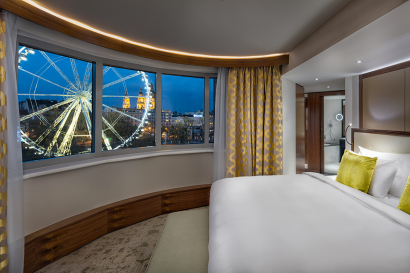 Further facilities: Nobu dishes available to order 24 hours through in-room dining; underground car park for 230 vehicles; electric vehicle charging station; gift and flower shop; Clef’s d’Or Concierge desk; Lady in Red customer service. New ground floor opened in April 2013, after remodelling by MKV design. With two restaurants, two bars, two lounges. 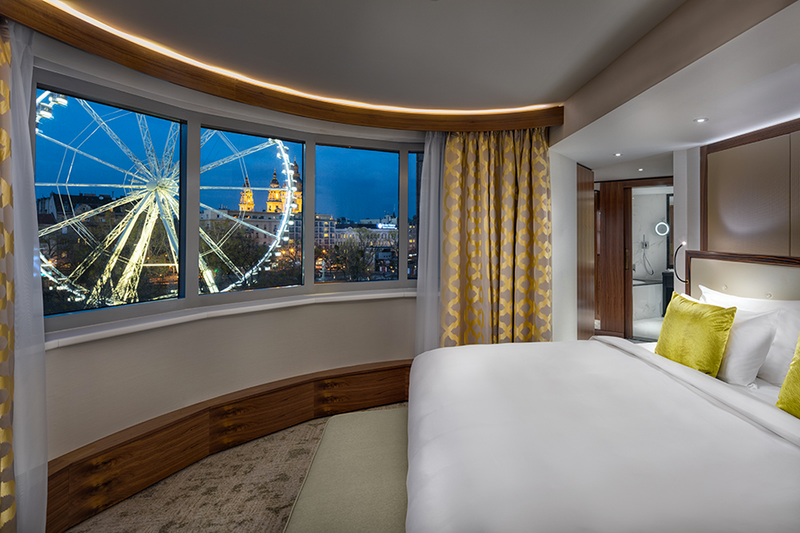 Ten Rooms redesigned event area was introduced in April 2017, and the room and suite renovation project started at the beginning of 2018 and 2019 (five guest floors finished). 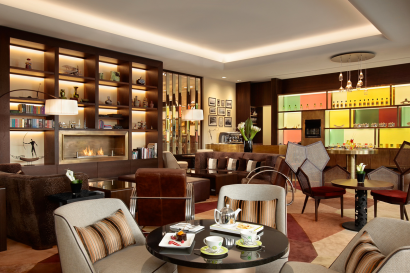 Kempinski Hotel Corvinus Budapest offers remarkable culinary attractions in its Gastronomic Quarter Downtown Budapest – featuring two restaurants, two bars and coffee house and a deli: ÉS Bisztró, Nobu, Blue Fox The Bar, The Living Room and ÉS Deli. 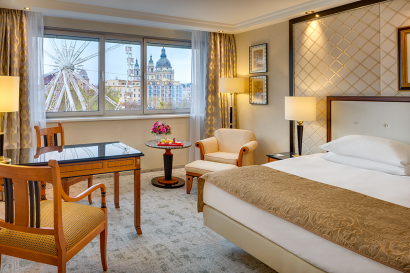 All ways lead you to Kempinski Hotel Corvinus Budapest, located in the very heart of Budapest, on Fashion-street, close to the financial district and all the city’s major attractions. The capital’s first bridge monument, with decorative lights at night and the Buda Castle in the background, is a fascinating spectacle and has already attracted many tourists to Budapest. It is the largest church in Budapest, the dome of which can be seen from all points in the city. It was built between 1851 and 1905. The Classicist basilica houses Hungary’s most sacred relic: the Holy Right, which is the mummified right hand of St. Stephen, after whom the basilica was named. Budapest is the city of spas. 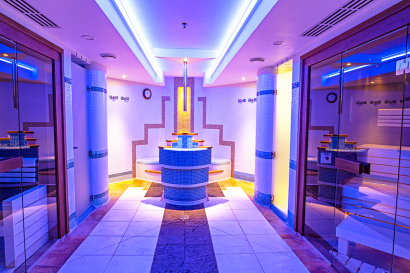 The Széchenyi Bath, which has a very prestigious position on the list of Budapest sights, is not only the largest bath complex in Europe with its 15 pools, but also the most pleasant bath in the capital. In its boldly contemporary, generously spacious building, it offers 351 elegant rooms, including 35 chic suites with spacious bathrooms, a high-tech infotainment system and free Wi-Fi Internet access, and is fully air-conditioned. 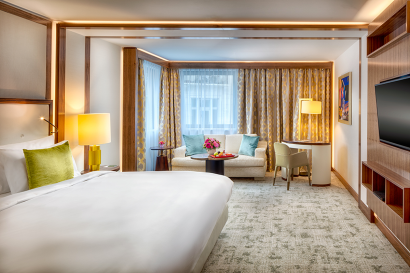 Business and leisure travellers alike will love the well-appointed, light-filled guest rooms. Amenities in all rooms and suites include air-conditioning, complimentary Wi-Fi, a high-tech infotainment system, smart LED TV offering a choice of satellite channels, and 24-hour in-room dining that also features Nobu signature dishes. • 53 Deluxe rooms: connecting rooms available, with city view: park, street or courtyard view, size: 23-35 sq m and deluxe twin room 32-35 sq m.
• 156 Premium Deluxe rooms: recently refreshed, connecting rooms available, with city view: park, street or courtyard view, size: 23-35 sq m and 32 – 35 sq m twin room. • 3 Corvinus Collection: The elegant flair of all three suites offers contemporary accents, meeting the needs of the discerning traveller, business and leisure. 95-124 sq m.
• 2 Corvinus Collection Suites 730 and 830: completely redesigned, both in a similar style, and both offering additional function and luxury with their respective adjoining Junior Suite. 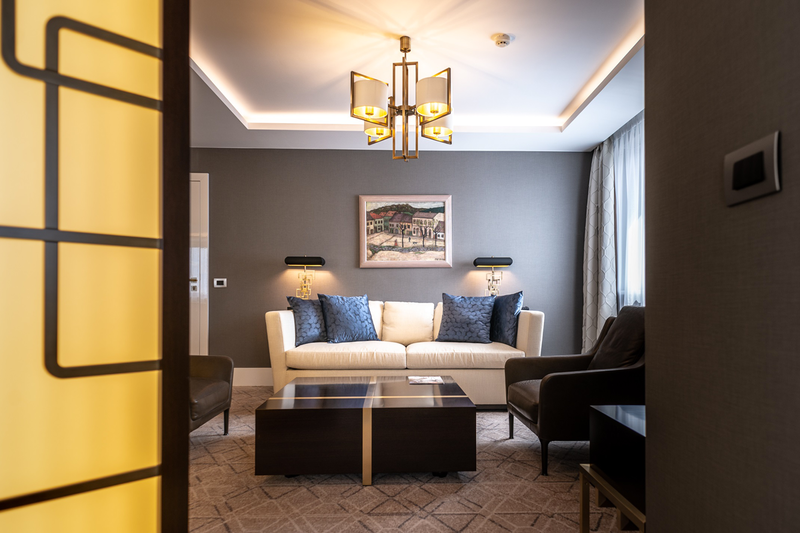 104 sq m.
• 1 Presidential Suite Deák: offers elegance, space and comfort, featuring lavish furnishing, including Hungarian art work from the Corvinus Collection. Located on the top floor, Presidential Suite Deák – art deco style – has wonderful views of the city. 172 sq m.
• 1 Royal Suite Corvinus: Located on the top floor, the Royal Suite Corvinus offers wonderful views of the city in unique and unparalleled elegance, space and comfort. 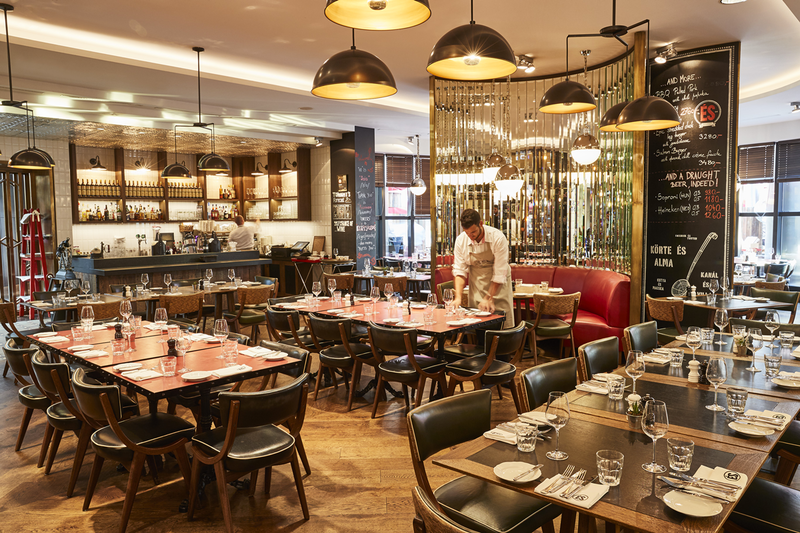 189 sq m.
Open for breakfast, lunch, dinner and any time in between and offers a modern, casual and design-driven brasserie ambiance. 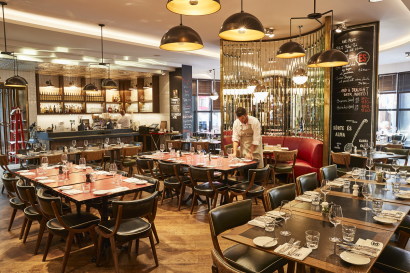 Diners can also enjoy a summer terrace that stretches out onto Fashion Street. ÉS, Hungarian for “and”, encourages diners to re-think the traditional sequence of courses and serves contemporary Hungarian-Viennese dishes. Nobuyuki Matsuhisa’s New Style Japanese cuisine in Budapest, where head chef, Gábor Schreiner, combines the Japanese-Peruvian taste with Hungarian ingredients. 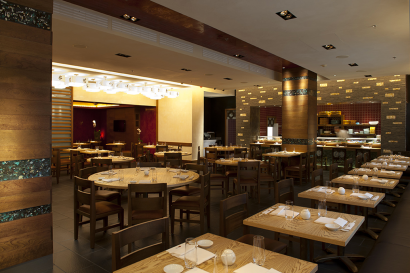 The Nobu restaurants offer world famous and special signature dishes, like Yellowtail Sashimi with Jalapeno, Tuna Sashimi Salad with Matsuhisa Dressing and Black Cod in Miso. 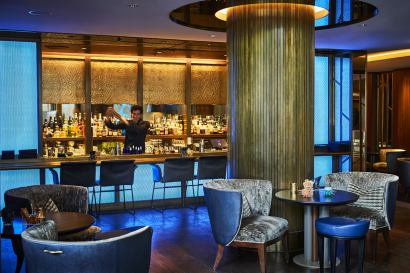 A local yet cosmopolitan bar that mixes its classic cocktails right and has a masterful and innovative sense of flair with flavours. 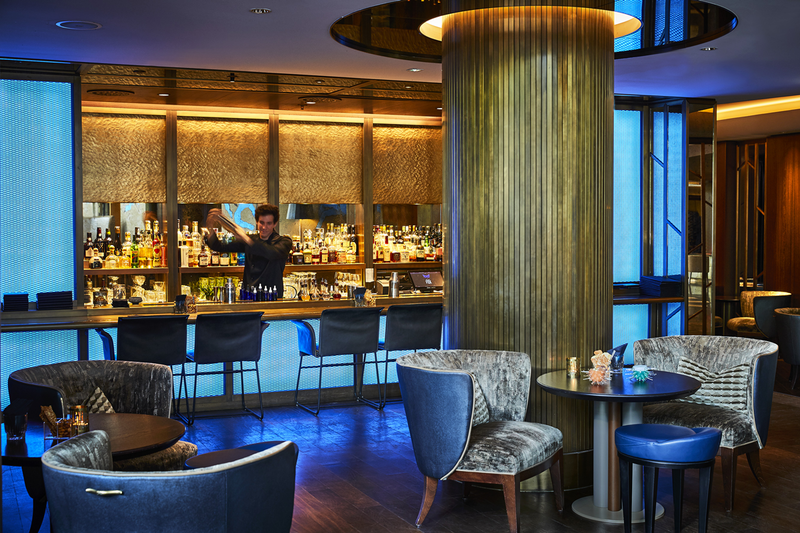 Special treats include a DJ – or live performances every Friday and Saturday. The Hungarian Coffee House 2.0. This is Budapest’s inimitable coffee house culture reloaded, offering rich coffees, fine teas, freshly baked strudel, an unabashedly pleasure-seeking cake selection and pink champagne. – Condé Nast Traveler – 2017 Readers’ Choice Awards.